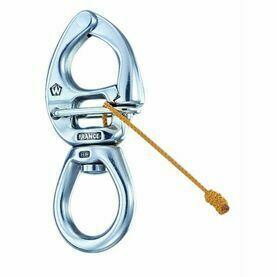 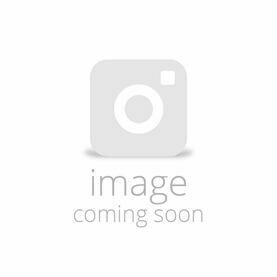 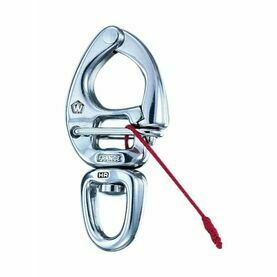 Offering lightness and long lasting strength, this softlink from Wichard can be used to replace traditional shackles and snap hooks. 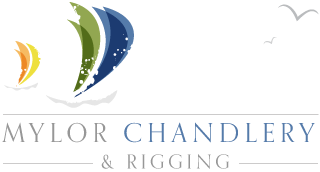 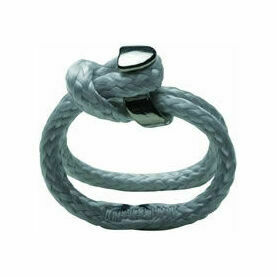 They are reusable, and are made from stainless steel and dyneema. 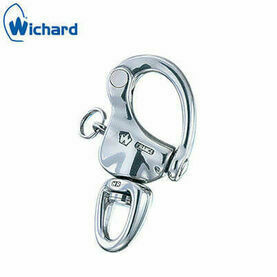 This 5mm X 90mm Softlink from Wichard offers both lightness and long lasting strength. 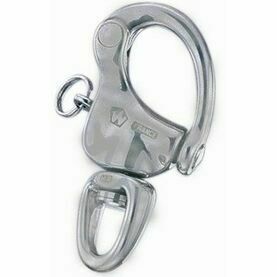 A highly useful item of deckgear made from stainless steel and dyneema, the SoftLink can be used to replace traditional shackles and snap hooks, and is fully reusable.